Boynton Beach, FL – November 15, 2018 – Seacoast Business Funding, announced a $12,000,000 factoring facility for a northwestern based global staffing firm. The diversified staffing provider specializing in both IT and medical staffing was facing the reality of reduced working capital levels due to changes in their existing lenders credit culture. Seacoast Business Funding was able to successfully navigate the previous financing structure; and establish a facility that provided additional liquidity necessary for current operations and refinance a portion of its higher priced mezzanine debt. “The closing of this transaction clearly demonstrates Seacoast Business Funding’s commitment to meet the client’s needs. 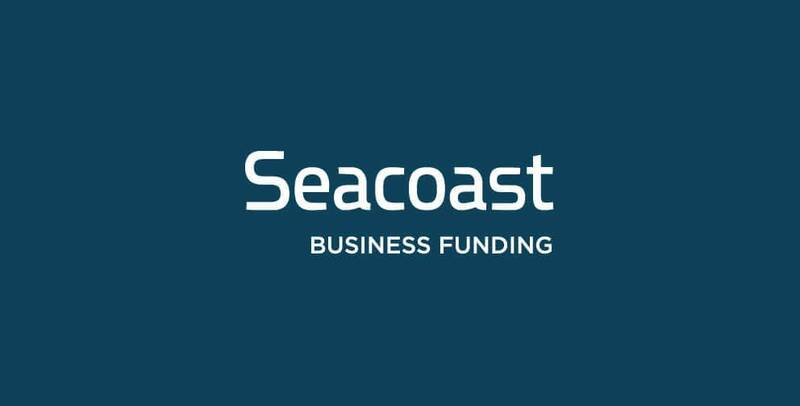 All phases of the Seacoast Business Funding team from Underwriting, to Legal, and in particular the Operations team worked tirelessly with the Company to create a deal that positions the Company for success going forward,” remarked President of Seacoast Business Funding, Jay Atkins.